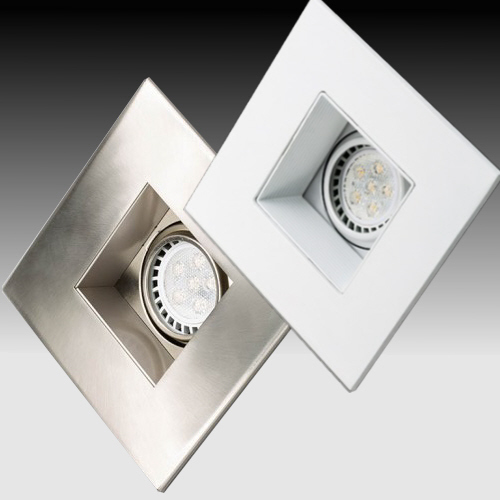 LED Downlights, Retrofits, TrimsLED downlights, retrofits and trims, recessed or surface mount. 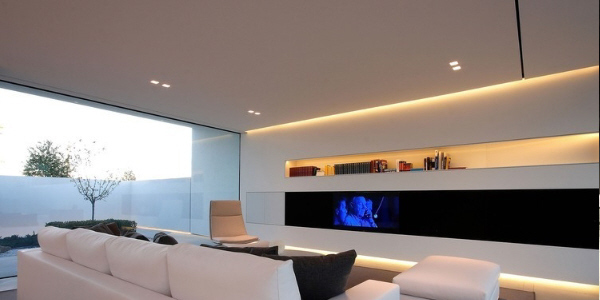 LED under cabinet lightingLED linear lighting solutions for interior and exterior use. 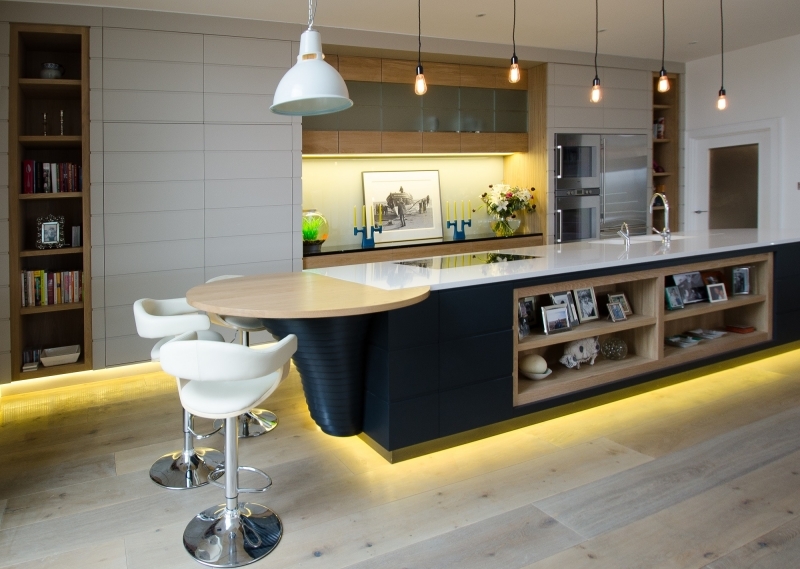 – Recessed, surface and suspended solutions. – Individual solutions with maximum flexibility. 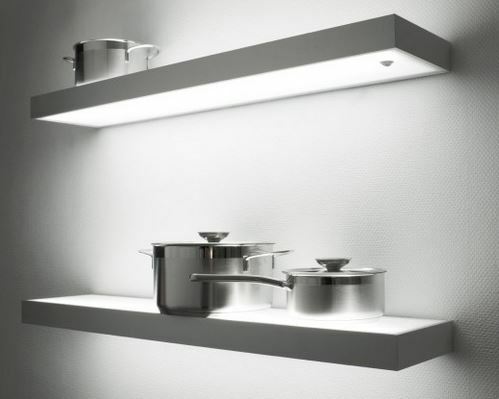 – Configurable with continuous homogeneous illumination. 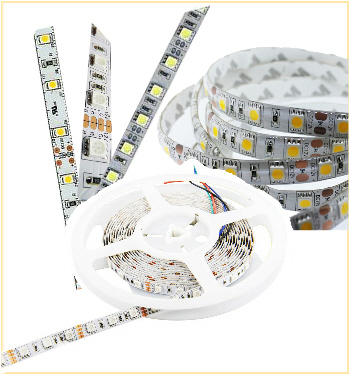 LED Downlights, Retrofits, TrimsLED downlights, retrofits and trims for recessed or surface mount applications. 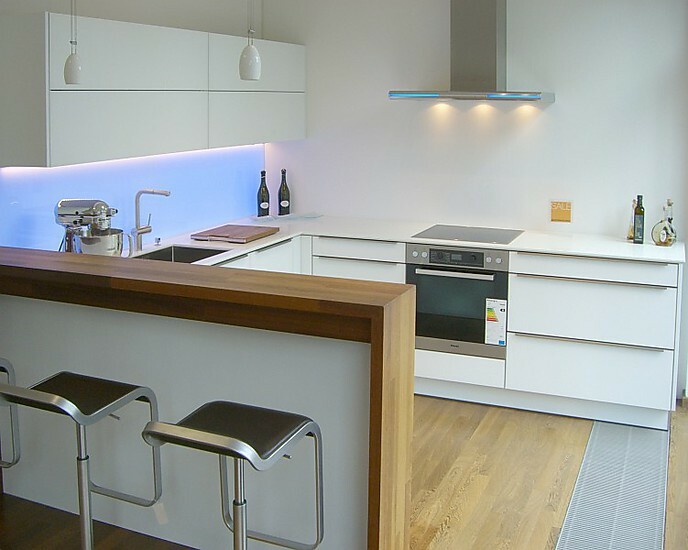 Find the perfect LED downlight for your application right here! LED BulbsOur LED bulbs are designed to replace your traditional incandescent and halogen bulbs. 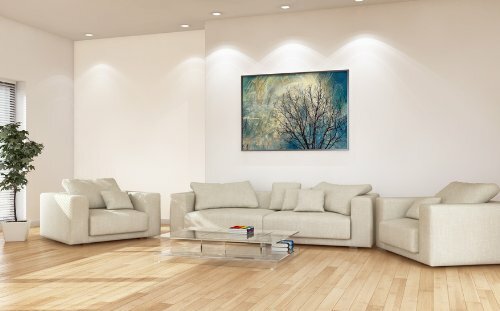 Thanks to their energy-saving quality, LED lights are the smarter solution to light up your space. 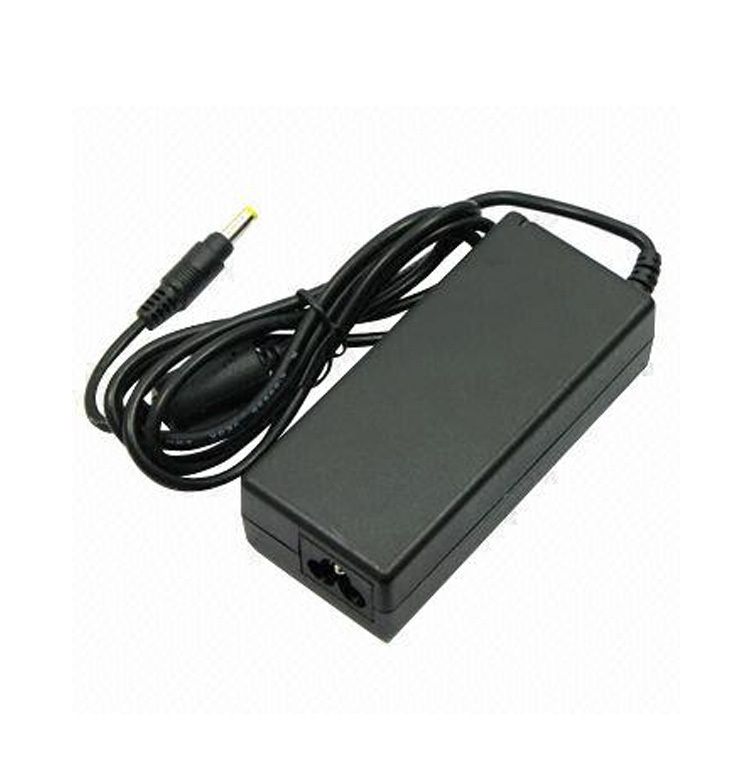 They also last longer and produce the same high-quality light, with a low heat dissipation. 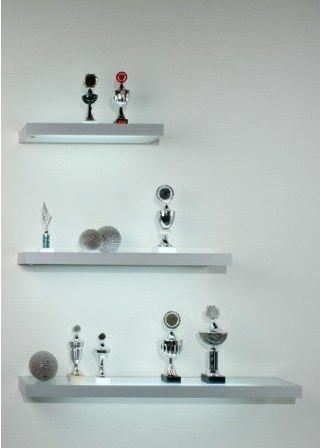 LED Accent Lightingglass lighting, cove lighting, floating effects etc. 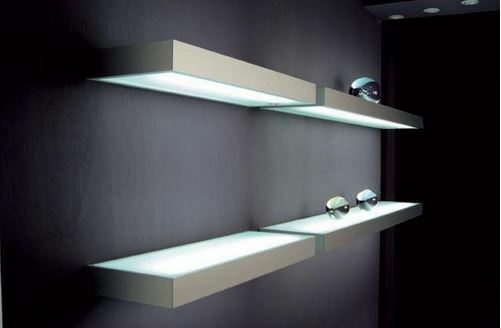 Modern and chic…our LED lighted glass shelf ‘Venice’ has been sold for commercial as well as residential applications. 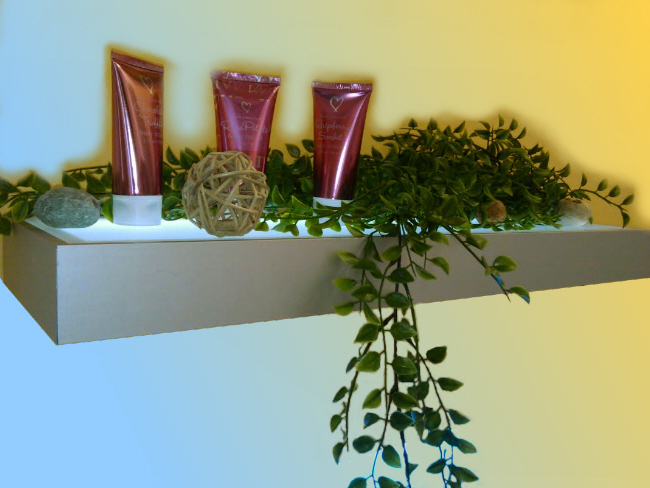 It can be equipped with the LED light of your choice: warm white, natural white or color changing!